Matthew “Matt” A. Moseley is a partner at Cowsert Heath. He has lived in Athens, Georgia since 1998 and has been a trial attorney in Athens and Northeast Georgia for twenty years. During that time, he has successfully represented numerous companies and individuals throughout Georgia. Matt obtained his undergraduate degree from the University of Georgia in 1993 and his law degree from Cumberland Law School in Birmingham, Alabama in 1997. His practice focuses on civil litigation, including insurance defense, wrongful death, premises liability, negligent security, motor vehicle accidents, products liability, occupational and environmental torts, construction litigation and business litigation. 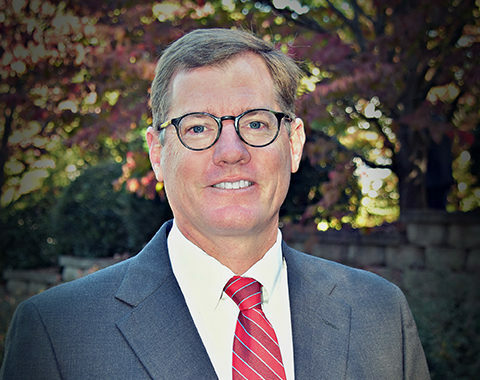 He has tried cases in the state courts throughout Georgia and in the United States District Court, and has argued appellate cases before the Georgia Court of Appeals. Matt lives in Athens with his wife, Katherine, and their two children, Matt, Jr. and Greer.